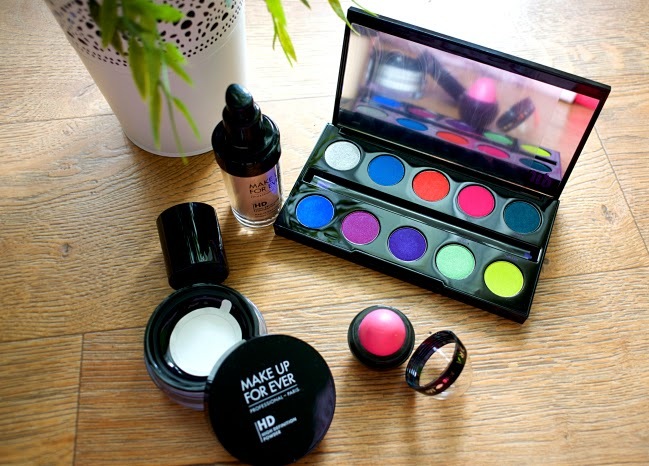 My Choice by Sorana N.: Makeup Haul: Urban Decay , Sephora & MAKE UP FOR EVER!!! 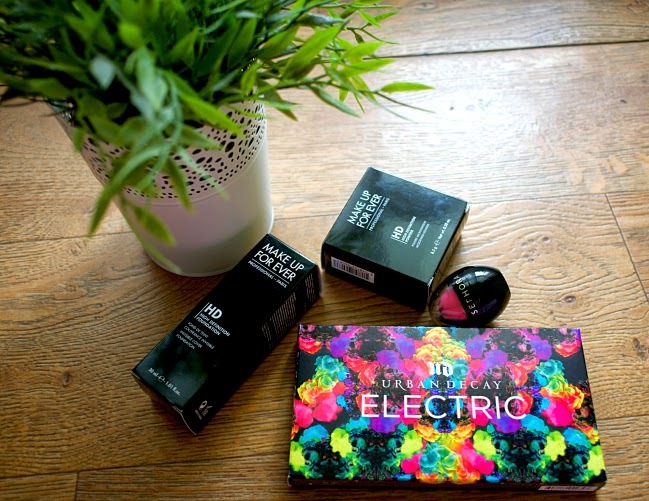 Makeup Haul: Urban Decay , Sephora & MAKE UP FOR EVER!!! 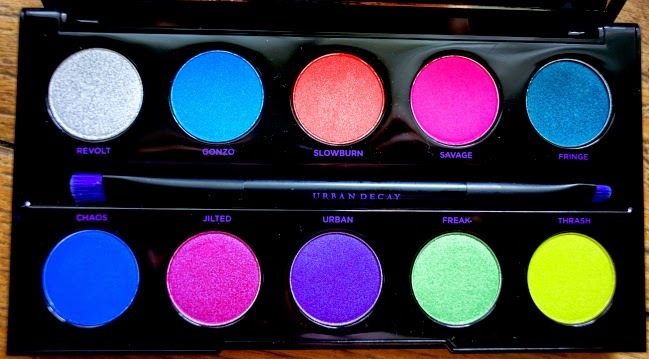 This electric palette looks so cool! 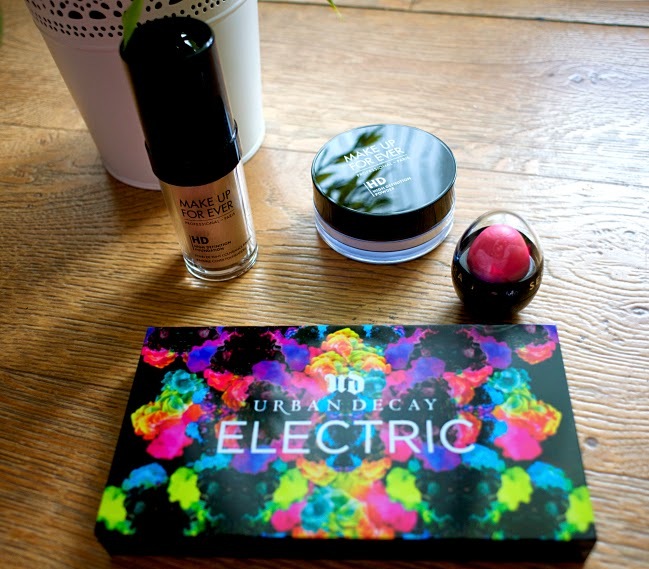 Nice haul; the electric palette looks so beautiful!! 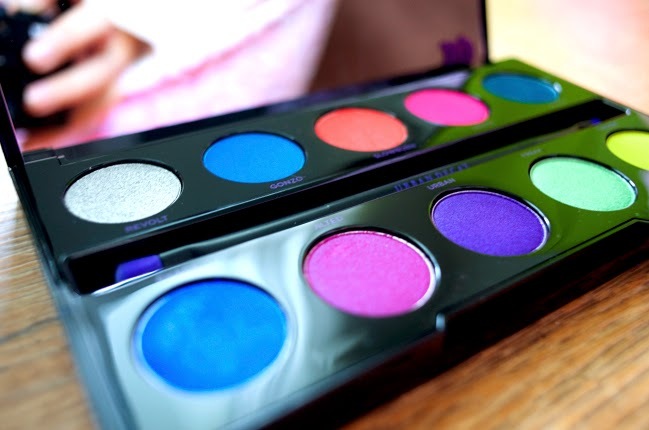 Minunate alegeri, sa le folosesti cu drag!